Our mission and purpose have remained unparalleled in the food warehousing business. Our commitment, whether it’s for our employees, community, product, environment or industry, is to provide transparent quality in everything we do. From manufacturing to complete packaging, our entire process is catered to customization. Quality Refrigerated Services is a full service, public refrigerated warehouse with over 40+ years of expertise in the refrigeration | freezer warehousing business. 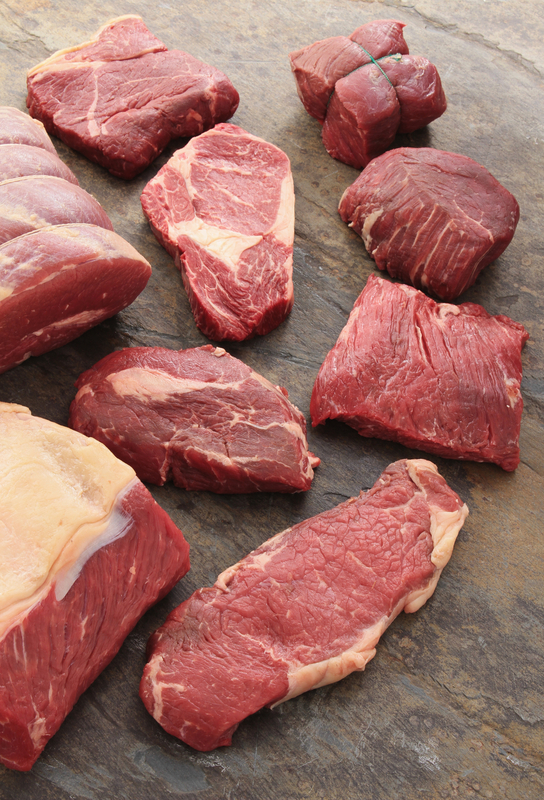 Our trained professionals create custom production beef products exported around the world. Our robust technology, innovative on-site facilities combined with our committed talented team of personnel create an engaged atmosphere focused on exceptional product handling. Our highly-trained personnel create an atmosphere of excellence and pride. We believe in exceptional customer care. We place intentionally high value on all of our customers. Our quality and service set us apart. Welcome! Since 1989, owner and founder, Timothy Jackes opened the doors of our first warehouse in Omaha, Nebraska and has been owned, operated and nurtured by core family values. In an industry of multi-national conglomerates, we proudly fly the flag of independent, unique, quality service. From the moment our clients step into our warehouse & processing facilities to the time product is delivered to destinations, our sense of commitment and quality service is evident. Our mission and purpose have remained unparalleled in the food warehousing business. Our commitment, whether it’s for our employees, community, product, environment or industry, is to provide transparent quality in everything we do.